A domain name is a gateway for your prospects and customers. It is simply an address for your website that helps people remember your business. 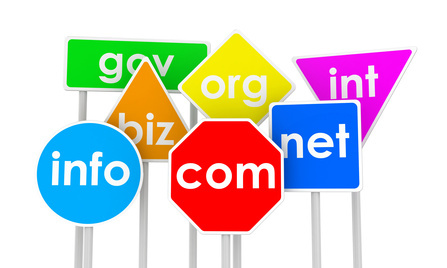 Choose a domain name that is short, easy to recollect and represents your business adequately. 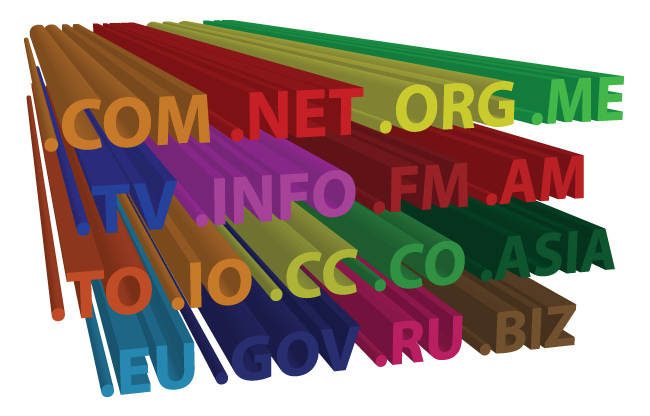 The section below provides answers to some of the most frequently asked questions on domain names. 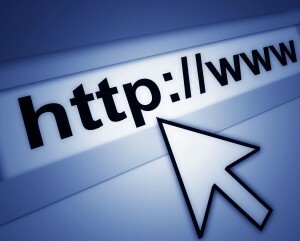 Why spend time finding the best domain name for your business?